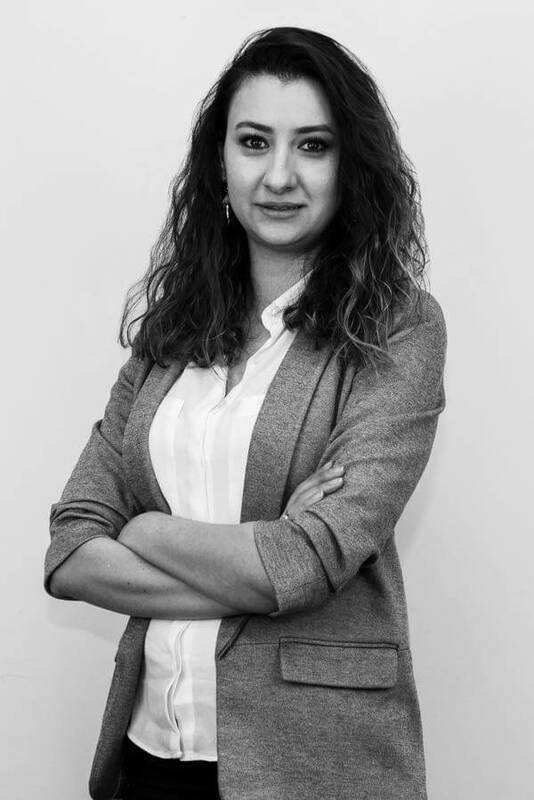 EBRU OZDURAN is graduated from, Izmir Dokuz Eylul University Faculty of Law in 2008. She has completed her internship in İzmir Bar Association and started to work within Istanbul Bar Association in 2009. She has provided consultancy service for group companies and independent companies since 2013 in an attorney partnership and has provided legal support for Board of Directors, general assembly, intracompany projects and has worked in the fields of Corporate Law, Law of Contracts, Labor Law, Real Estate Law, Family Law, Bankruptcy and Enforcement Law, Commercial and Negotiable Instruments Law, Procurement Law, Flat Ownership and Administrative Law, Association and Foundations Law and Compensation Law. She went to New York in 2014 and has received English lessons at English Language Center and afterwards law and business English at ASA Collage. She returned to Istanbul in 2015 and worked as a lawyer in her own office since 2017. Within this period, while she was carrying out attorneyship and consultancy services in her own office, she worked as an executive in a law office composed of 12 people as an outsourcing service. She was responsible of inter-office coordination, reporting lawsuits and execution, preparing monthly presentations for consultant companies based on these reports and in-company training regarding intracompany HR documents, invoice, current account and all kinds of contracts to be implemented by employees within the company who do not have legal knowledge. She has joined Hansu Law Office as of June 2017 providing consultancy service in every field of law and following up the processes regarding disputes for the comprehensive client portfolio of Hansu Law Office which is composed of industry leading companies all around the world. Within this scope, she is still providing service in the fields of particularly Administrative Law, Criminal Law, Real Estate Law, Energy Law, Commercial Law and Labor Law consultancy, litigation and legal proceedings in many fields in addition to follow-up, inspection and management of all files. In addition, she has participated in training seminars regarding the procedures and principles of Corporate Law, Law of Contracts, Labor Law, Real Estate Law, Family Law, Bankruptcy and Enforcement Law, Commercial and Negotiable Instruments Law, Procurement Law, Flat Ownership and Administrative Law, Association and Foundations Law, Compensation Law and also Cadastre Law, İYUK and CMK appeal practices, Forest Law, and has contributed to her self-improvement and experience.